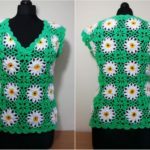 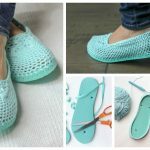 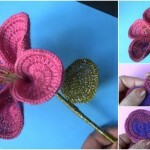 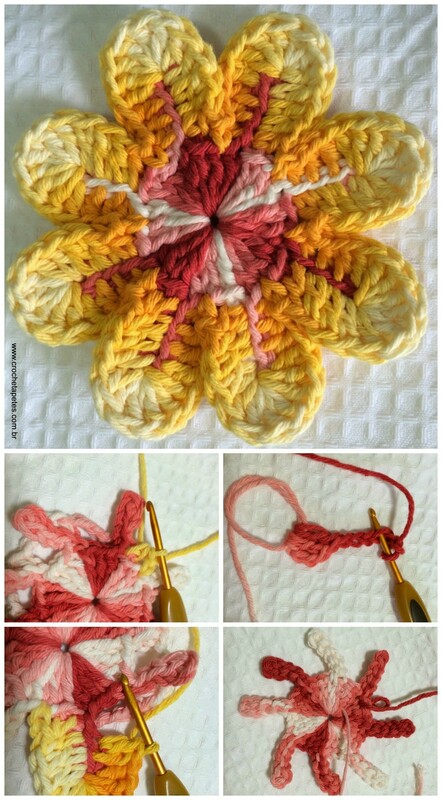 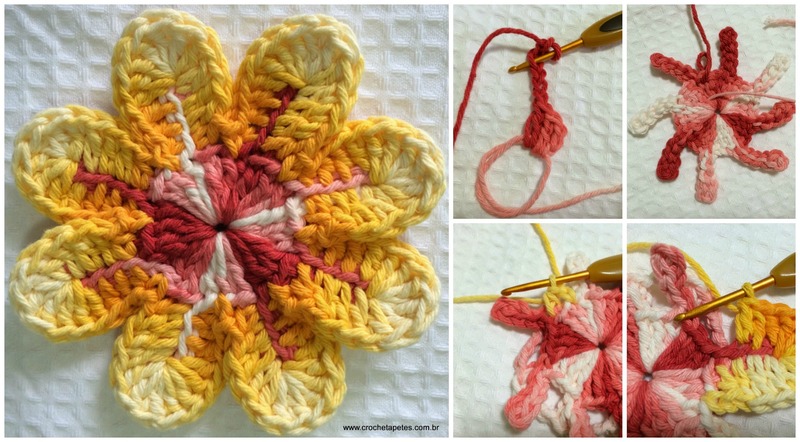 Another beautiful tutorial which one is written step by step with photos and in which you can learn how to crochet beautiful golden daisy that you can see on photo. 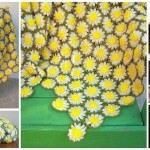 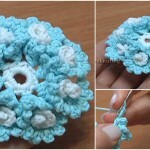 If you like this flower and think that will make your room’s or just hair design and if you have some free time for your hobby start crocheting now and we think you and your friends will enjoy, because as we have said yet tutorials is written step by step and you can easily understand everything that you need to know to crochet Golden Daisy. 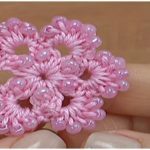 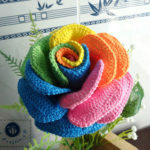 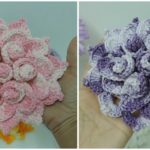 We hope you will be happy with your result and this beautiful Crocheted flower will make your everyday life more pretty and attractive.